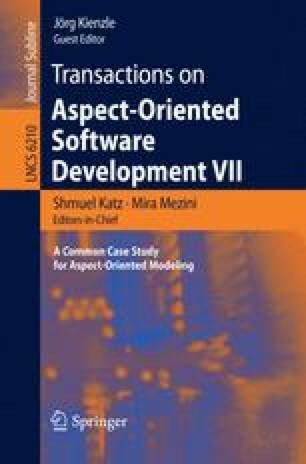 Software product lines using feature models often require the relation between feature models in problem space and the models used to describe the details of the product line to be expressed explicitly. This is particularly important, where automatic product derivation is required. Different approaches for modelling this mapping have been proposed in the literature. However, a discussion of their relative benefits and drawbacks is currently missing. As a first step towards a better understanding of this field, this paper applies two of these approaches—FeatureMapper as a representative of declarative approaches and VML* as a representative of operational approaches—to the case study. We show in detail how the case study can be expressed using these approaches and discuss strengths and weaknesses of the two approaches with regard to the case study.